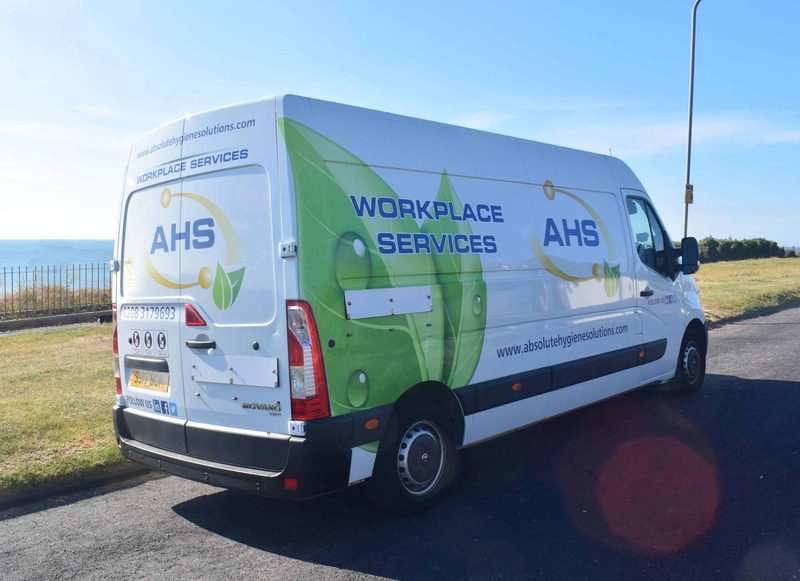 AHS is an established, independent workplace service provider. We offer an extensive range of solutions for healthy washrooms, floor-care, hygiene, and waste management. Manageable Approach • We offer a wider range of innovative services than our competitors and all under one umbrella, reducing technician visits and admin. You can be sure we’re using the latest, most cost-effective products and equipment, which leaves you free to get on with running your business. Compliance • Waste transfer and/or hazardous consignments notes are issued on each visit ready for your business audits. 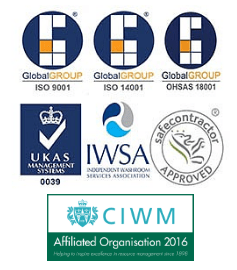 Our designated service technicians are DBS checked and ADR aware. You have the peace of mind to know that you are fully compliant with all legislative requirements. Sustainability • We continually review and seek new development and technology that will make our services and our customers greener We’re ISO 14001 accredited so we can help you meet your sustainability targets and know you’re doing your bit to help the environment. Consultancy • We offer a free survey and consultation so we can offer the right solutions that perfectly suit your business.